Brand Tango takes home seven of the top awards from the American Resort Development Association. Brand Tango, an award-winning branding, design and digital incubation agency located in South Florida, has won seven 2016 ARDY awards from the American Resort Development Association. Taking home top honors in the Advertising, Promotion & Communications category were projects for DAE, Don Miranda, Silverleaf Resorts, Club Meliá, and Exotic and Prestige Travelers Clubs by Karisma Resorts. In addition, the agency was named a finalist for five other awards. 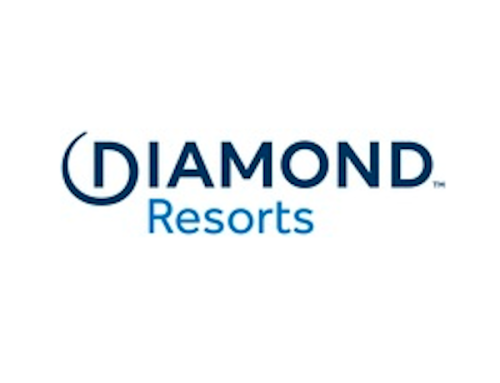 The awards were presented on May 4 at the ARDA World convention held by the American Resort Development Association at the Diplomat Hotel in Hollywood, Fla. Brand Tango is the place where ideas, technology and brand expression are thoughtfully blended and served up daily. Brand Tango’s client list spans a wide range of industries including hospitality, vacation ownership, food and beverage, consumer products, financial services, and medical. Relying on their decades of combined expertise, the agency’s principals and staff help clients find solutions that deliver measurable results. The agency recently announced a partnership with Lamark Media Group to support digital marketing execution of their award-winning branding work. Lamark Media specializes in the creation of custom solutions that generate targeted customer acquisition, improve consumer relationships, and grow brand awareness. Visit brandtango.com to learn more.